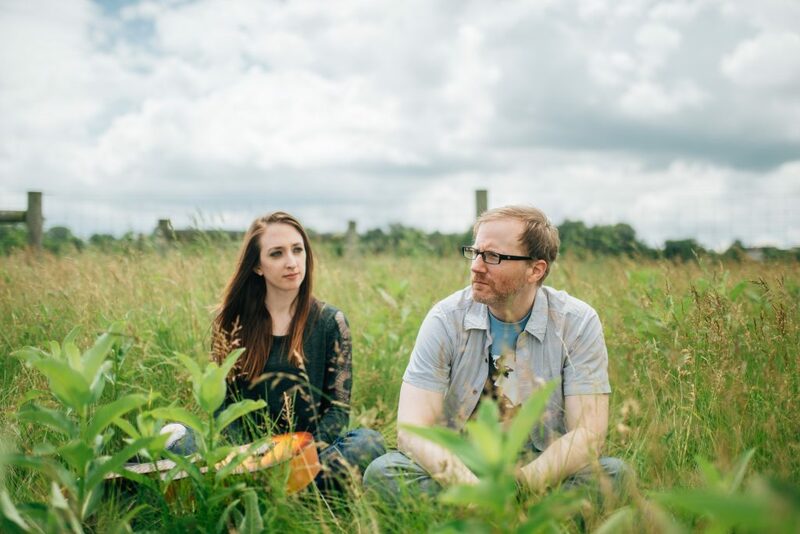 Tentative Plans is an indie/dreampop/dream-folk duo, formed in August 2015. They released two EPs, “EP #1” and “Still”. A third EP is coming by spring 2018. As of October/November 2017, Caitlin and Chris live 500 miles away in different states, so the duo has become a songwriting/recording-only project (and currently on hiatus as of October 2018).